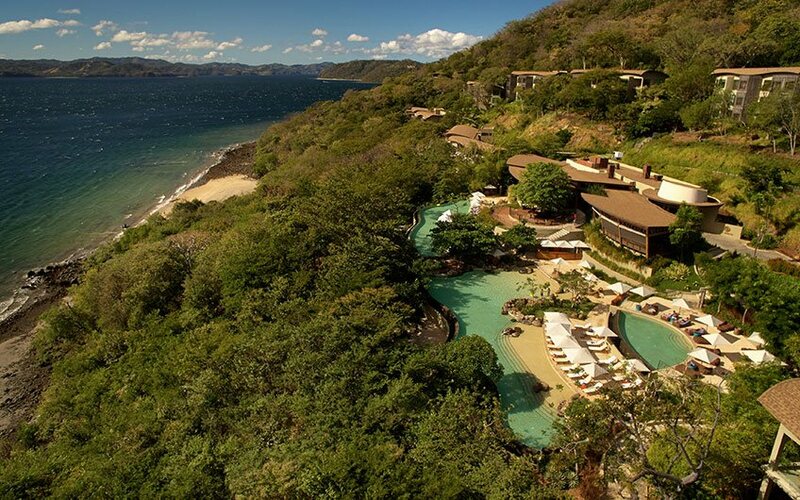 Hyatt International Hotel Company started operations in the peninsula Papagayo, Guanacaste Costa Rica, building the boutique hotel Andaz. The Hotel opened its doors on 20 December (2013), to give a unique and different style to all its guests. Andaz is Hyatt’s luxury brand, which wants to be very local and have the things from each site where it is located; in fact this is the first of its kind in Latin America. It has a nice and interesting design that try to keep all the local materials, the decoration as well as local hotel staff. The vision of the property is that you feel like you are spending your days in the Guanacaste province, not just in a chain resort. They created a gastronomic experience of Costa Rican ancestors, the indigenous. Basically, part of their ideology is “captures the native spirit of Costa Rica with its distinctive "Pura Vida" (pure life) philosophy. The Hotel has 153 rooms, which include presidential, executive and junior suites. Andaz Hotel is part of the European system, so it is not a Costa Rica all-inclusive family resort, the property have access to the marina, several pools and other things that can attract visitor’s attention. Guests have access to two beautiful beaches, two themed restaurants with unique concepts and offering Latin American cuisine, terraces overlooking Culebra Bay, and a Spa, where you can enjoy a sensorial experience. 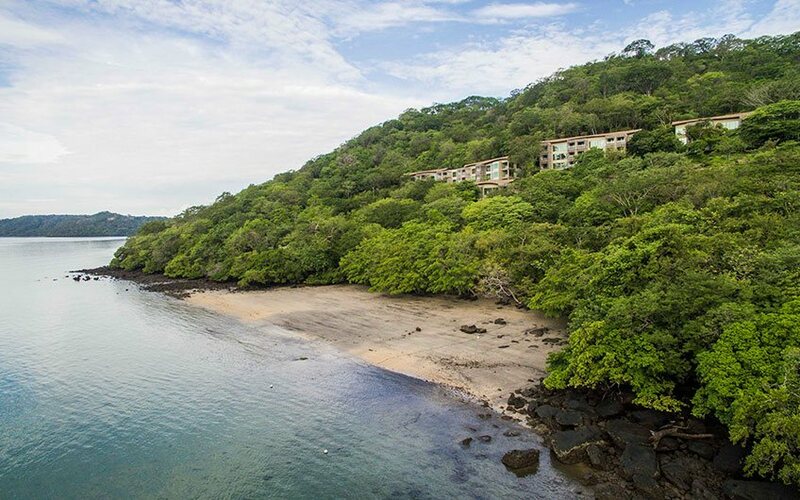 It is important to consider that Andaz Papagayo has easy and direct access to two different beaches, the first one is called “Sombrero Oscuro” that means “Dark Hat” in English. There you can do most of the Costa Rica tours water activities like snorkeling, stand up paddle or kayaking. On the other hand, the second beach which is called “Sombrero Claro”, translated into English, “Light Hat”, is more secluded and private, especially for those who enjoy peace, tranquility and relaxation. Both beaches are dark sand, amazing and perfect to take sun and relax. Andaz Papagayo has an inspiring volunteer program, in which they constantly exhort the guests to participate on this great cooperation system. In fact, they offer four different ways to help; the first one, “Lleva a un niño a la escuela” (take a child to school), the way to help is adopting a child to take charge of his/her transportation to go to school. Second one, “Traiga una mochila” (bring a backpack), and it consist in carry a backpack with school materials, to give it to one of the needed children in the community. “La salud es lo primero” (health is first), you have the opportunity to monetarily contribute with a clinic that is opened for the community people. The last one is called “Visite una familia o escuela” (visit a family or school), what amazing will be visit and share, during your trip, to a local family, share culture, teach on a school or simply spend a day learning how the locals live. 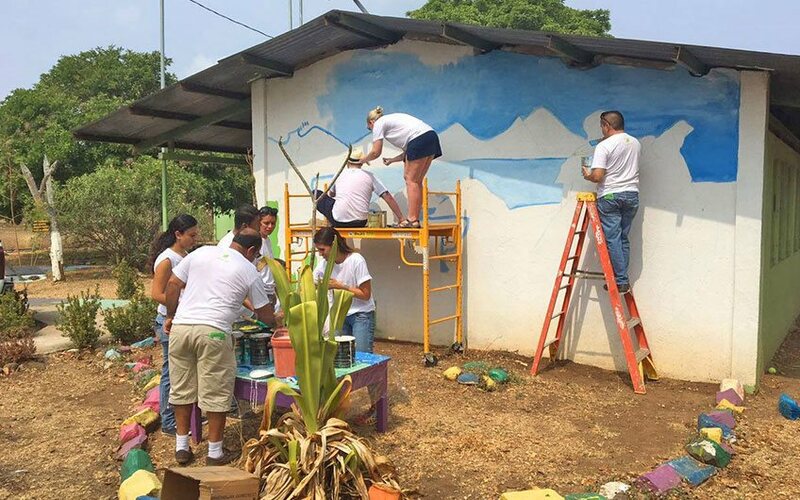 A great way to help the community while enjoying your Costa Rica family vacations. Andaz Papagayo contribute with an association, named "Creciendo Juntos" that is helping the community since 2002. Costa Rica houses 5% of the earth’s wildlife. 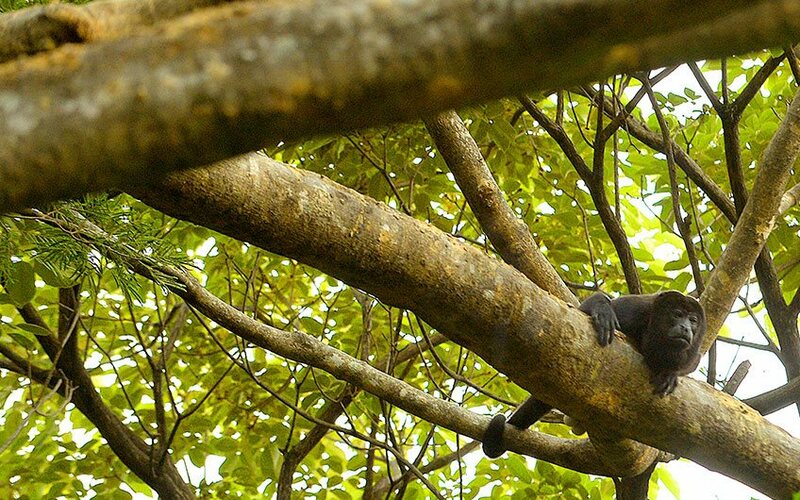 These over 400 species exist on the Peninsula Papagayo alone. Some of its inhabitants include the howler monkey and the squirrel monkey. Papagayo Peninsula is an enchanted corner of Costa Rica where time stands still, rare and beautiful, pure and pristine, a virgin land immersed in an astonishing mosaic of beauty. The area is located at 30 minutes approximately from Liberia International Airport, and while you are staying there, you will have access to many of the best beaches in Costa Rica. North Pacific area is known to be the driest part of Costa Rica, also you can directly arrive there, because Daniel Oduber Internation Airport is located on that province, but if you are staying in other areas and want to get there by plane, it is another possibility. Guanacaste offers most of the Costa Rica all inclusive family resorts, as well as an incomparable natural beauty. 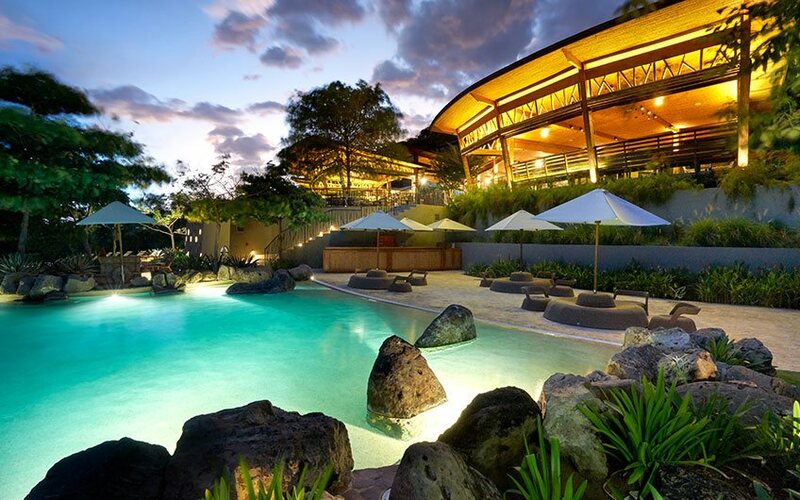 Lastly, great Costa Rica vacation packages, have to include different attractions. In the North Pacific, we have important and beautiful national parks for you to visit, you should go to Rincón de la Vieja National Park, Santa Rosa, Palo Verde, Tenorio Volcano, Las Baulas Marine Park or experience some of our amazing and fun activities. Please leave us a comment if you enjoyed the article, or contact us if you want to have more details of Costa Rica vacation packages.